Tonight was Snow Miku Live Broadcast! There hasn’t been a broadcast for awhile, so I was a little nervous…! 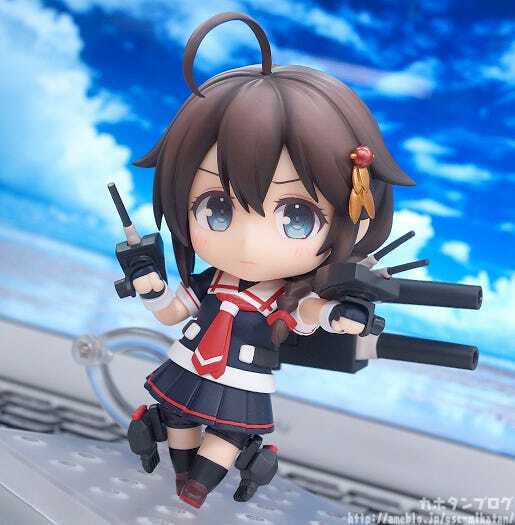 From the popular browser game ‘Kantai Collection -KanColle-‘ comes a Nendoroid of the 2nd Shiratsuyu Class Destroyer, Shigure Kai Ni! 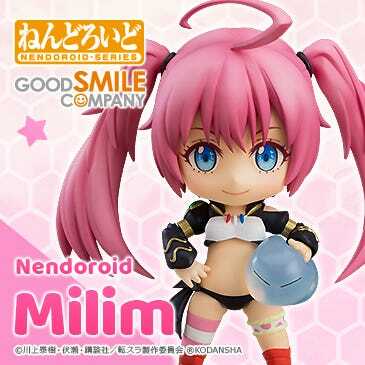 She comes with three expressions including her standard smiling expression, a determined expression great for combat scenes as well as a rather worried looking expression based on her half-damaged illustration. 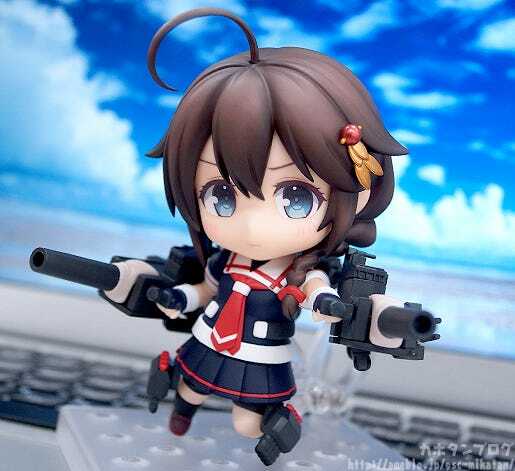 The large ship parts on her back can be separated and equipped as cannons for her to hold, and the smaller single and double-barreled turrets on the sides can also be removed from the main ship parts and equipped separately, allowing for all sorts of different weapon setups! 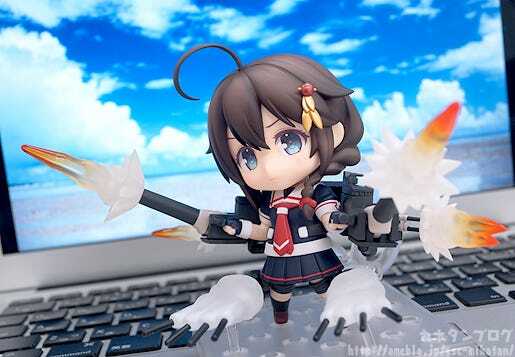 All of her turrets as well as the torpedo launchers also come with firing effect parts to really show off the full fire power of a destroyer – even in Nendoroid size! 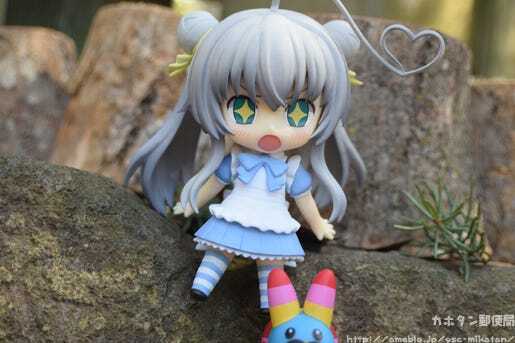 She also comes with various optional parts to recreate both her ‘Valentine’ and ‘Summer’ seasonal outfits from the game! Enjoy the destroyer both ready for combat and in more everyday scenes! 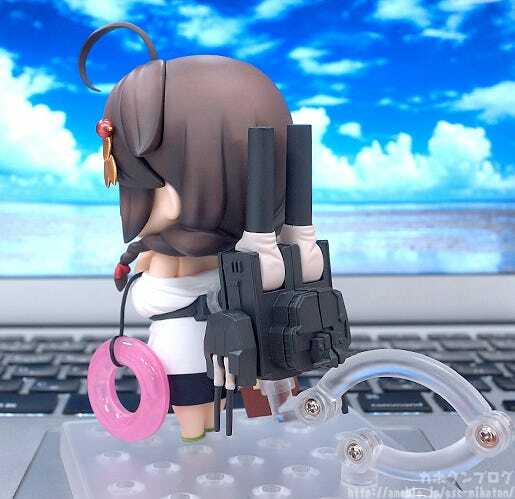 The mechanical, heavy feeling ship parts on her back have also been sculpted so nicely! Just imagine how strong she must be to carry this on her back all the time! △ I also like the loose appearance of the fabric at the bottom of the barrels! 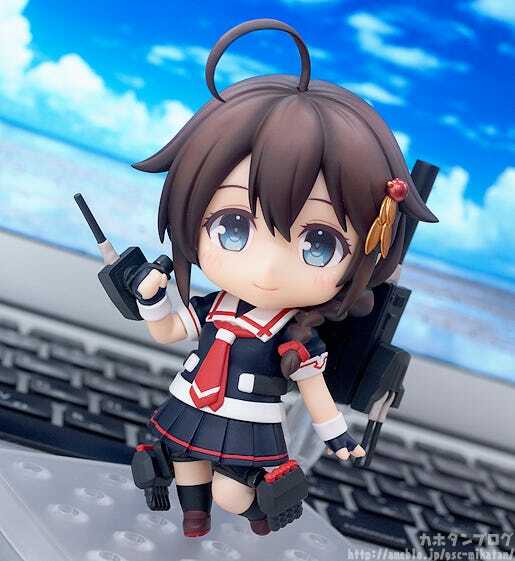 Not to mention the gentle smile on her face that brings out the personality of that kind and loving Shigure Kai Ni who is always looking out for others! 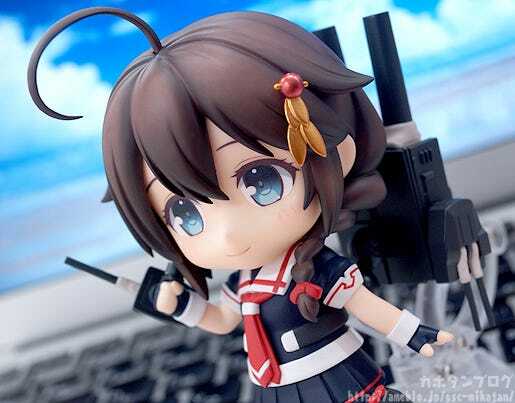 △ The smile on the Kai Ni version gives her a slightly more mature look! 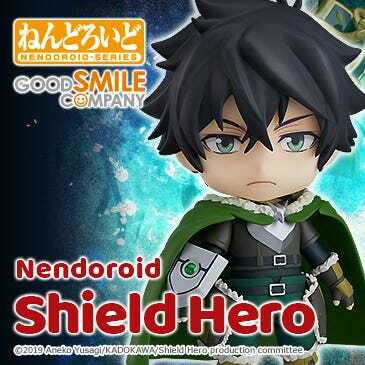 …are fitted with a Nendoroid joint for all sorts of original poses! 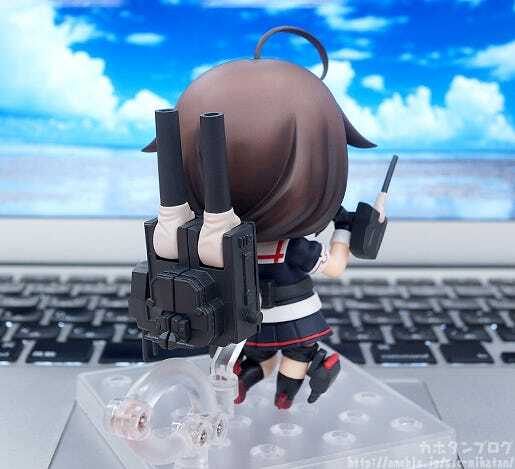 And equipped to both her hands!! 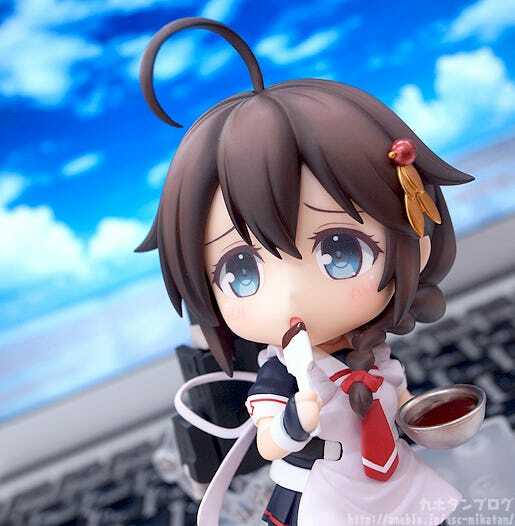 △ The previously released 1/8th Scale Shigure Kai Ni! 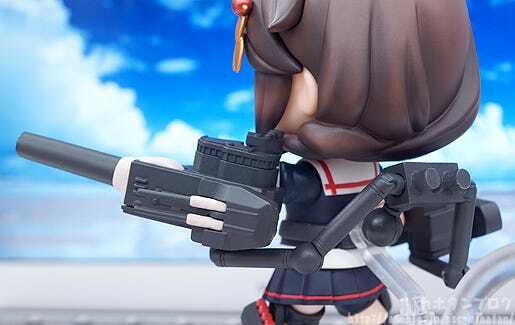 The turret parts that connect into the back of the Nendoroid stand not only have a ball joint, but each of the two arm parts also has a joint to allow for various different angles and nuances while posing! 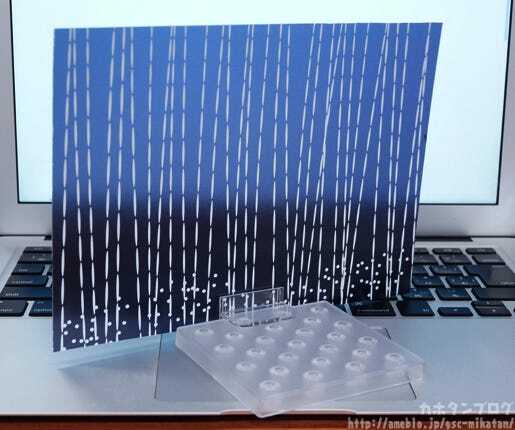 △ The impression is so very different compared to her smiling face above! A bowl filled with chocolate, a spatula and an apron?! 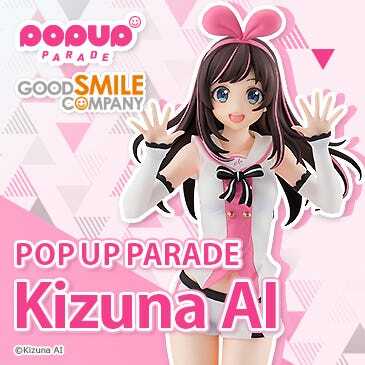 The pale pink apron together with her mixing up chocolate… the perfect example of a young maiden trying her best for Valentine’s day!! 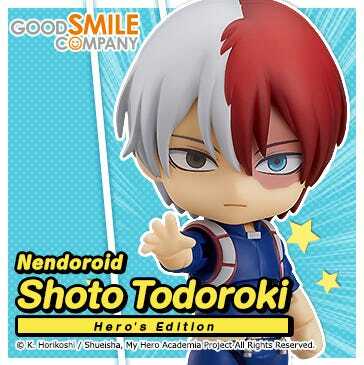 It’s so cute it almost hurts!! 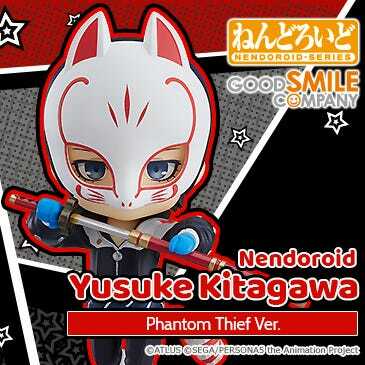 A whole different kind of cute!!! The slightly opened up mouth is just so adorable!! 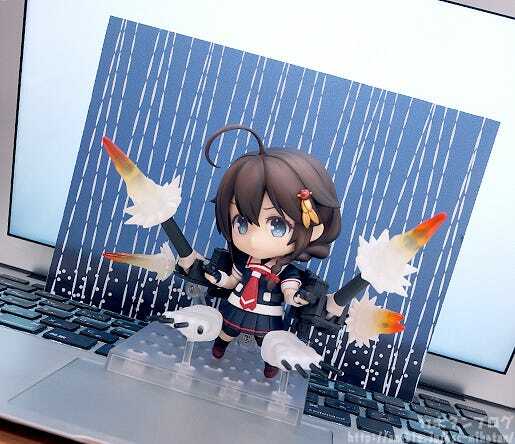 It’s as if she is simulating passing over the valentine’s chocolate to her Admiral… covering up her embarrassment a little with the spatula!!! 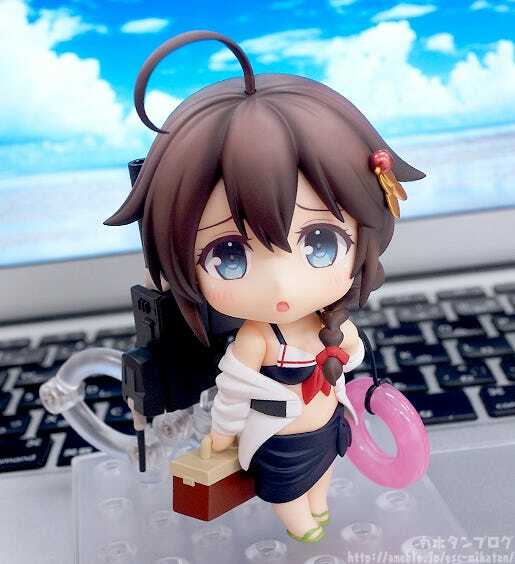 This figure really allows you to bring out Shigure’s charm in all sorts of amazing ways!! 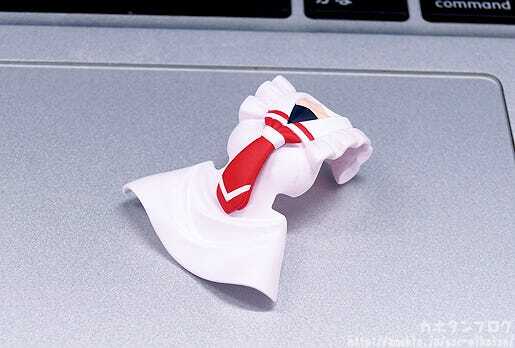 △ The sheet connects to the base with a special attachment. Destroyers are strong in night battles! 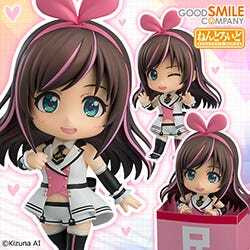 She’ll be up for preorder from the 24th May 2016 JST! 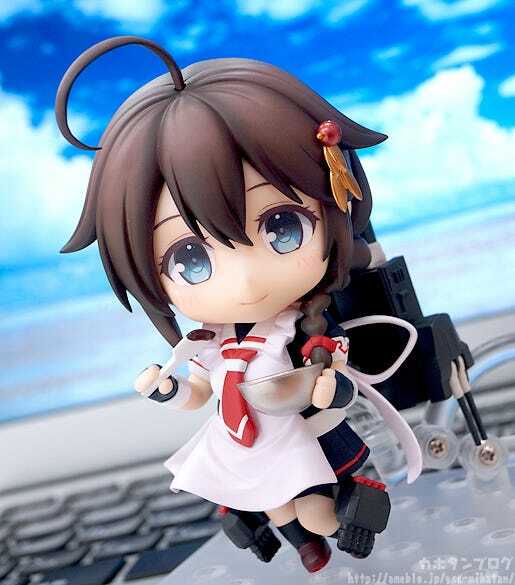 * Shigure Kai Ni’s Special Base will be a slightly larger (80mm x 80mm) base. 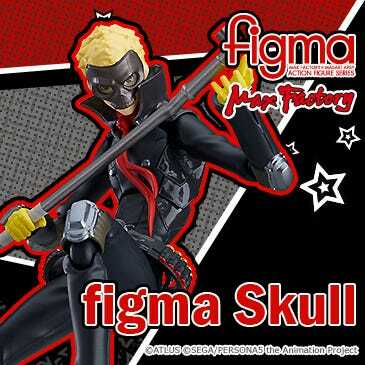 * The sleeve design will be announced at a later date.